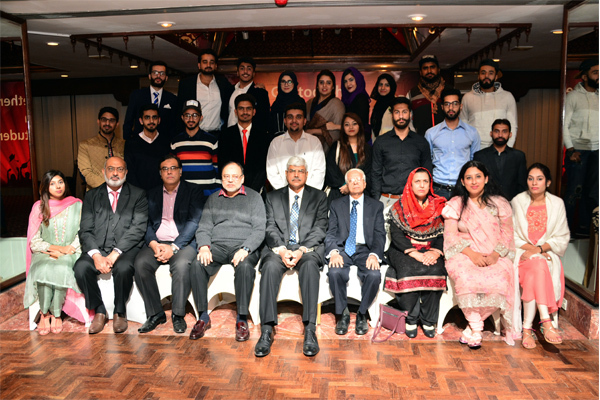 UMT organized dinner for the overseas students to provide them an opportunity to connect beyond the UMT Campus and to better assimilate into the Pakistani community. 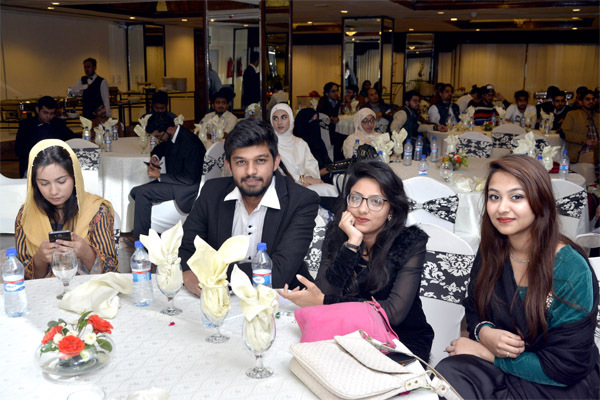 The event was held at Avari Hotel, Lahore, on November 19, 2017. The get together started with recitation from some verses of the Holy Quran followed by the national anthem. 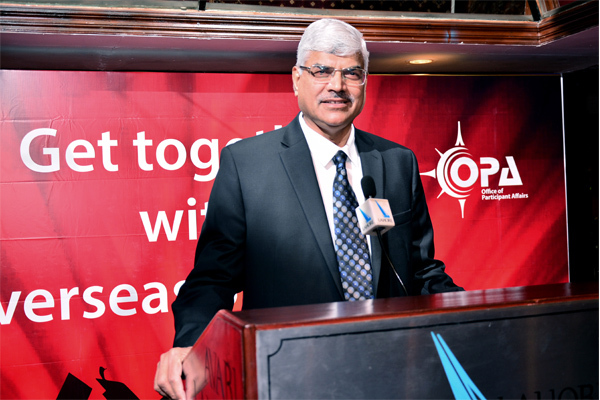 The worthy Chairman ILM Trust Dr Hasan Sohaib Murad and Rector UMT Dr Muhammad Aslam delivered the welcome speeches. UMT participants presented mime and drama to entertain the audiences, and shared their stories as well. 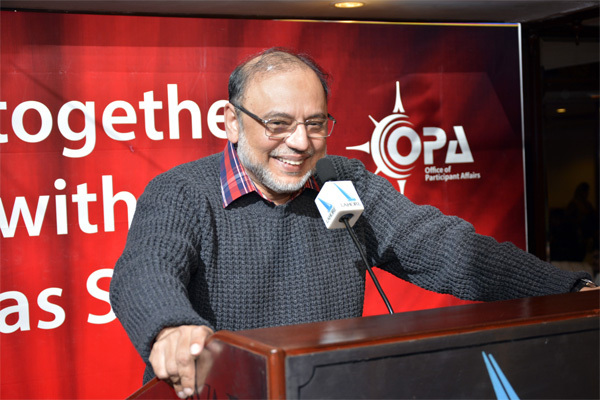 Hassan Nagra, Ex President and gold medalist (extra-curricular basis), acknowledged that UMT has polished his skills and encouraged students to participate in clubs and society. 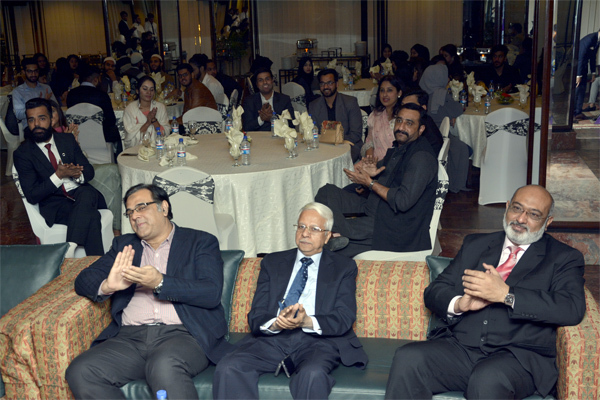 The event was graced by the presence of Dr Ruksana Kalim, Dean IIB, Rahat ul Ain, Director SGS, Asif Saeed Haider, Principal Secretary, and Muhammad Faiz Chishti, Head OTS.